Since the beginning of the Royal Navy Submarine Service in 1901, 173 submarines have been lost and in many circumstances with their entire crew. War inevitably takes a heavy toll: in World War Two alone – 341 officer and 2,801 ratings failed to return to harbour. 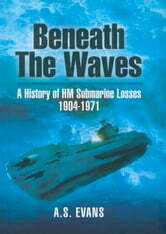 The loss of personnel was roughly equivalent to the strength of the Submarine Arm at the outbreak of war. Between the first loss, A1 in 1904, and the last, Artemis in 1971, lie many stories in which cool nerve was very much in evidence and one can marvel at the escape of the only survivor of Perseus; and of the sinking of Olympus from which the few survivors had to swim seven miles before receiving help; and of Surgeon-Lieutenant Charles Rhodes who died that others may live. 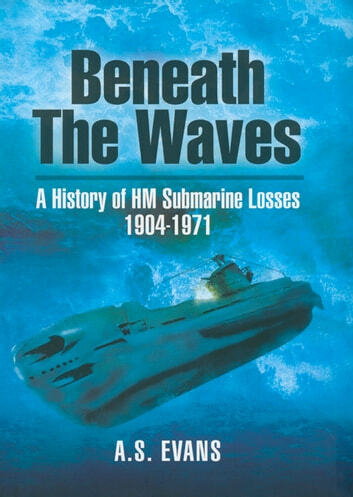 These and many other accounts of submarine escape are described within this history – and whenever possible in the words of survivors or witnesses.